Every great piece of content starts with a great idea. 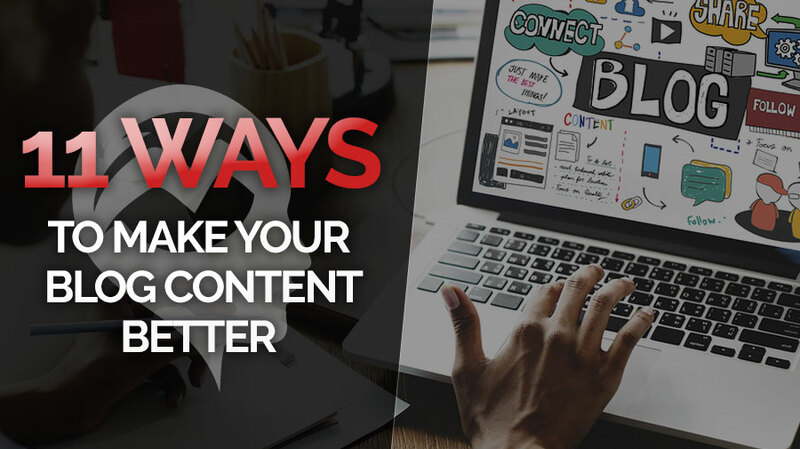 Improving the quality of your content can result in higher-value writing that will attract more visitors to your site and positively impact your SEO. With the plethora of content that is available to readers, it’s important for writers to stand out from the crowd. These 11 small tweaks can make your content greater, more valuable and more successful for you and your company. Have you heard the phrase, “don’t use four words when two will do”? Simplifying the language of your content is sort of like that. Simplifying your writing doesn’t mean speaking to your audience like they aren’t intelligent. It just means expressing your ideas in an easy-to-understand message that won’t require the reader to think really hard about what you’re trying to say. This can be distracting! For some tips on writing in a more plain language, check out this article from Zapiar on simplifying your content for a better reader experience. If you have the ability to have someone else read your writing before it’s published that’s a good idea. If not, you’ll most likely find a few errors if you spend some time proofreading your articles before they go live. If you need some help with proofreading, look into Grammarly. Grammarly is an online proofreading and plagiarism tool that is sure to catch some of those smaller mistakes you may miss when re-reading your content. The average attention span of a human being is shorter than that of a goldfish. In fact, it’s about seven seconds. Seven seconds and long, copy-heavy articles don’t go hand-in-hand. 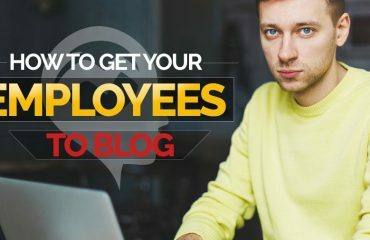 A key to making your content better is providing your readers with quick tips that they can take away from skimming your article. “Website visitors are an impatient bunch”, said Mr. Ghimire of Absolute Summit SEO. “You should present them with a quick summation of your topic in a few bullet points, above the fold so they can be assured they are on the right page”. Of course the hope is always that your readers will take the time to read every word, but in the chance that they can’t and don’t, you want them to walk away with the general idea of your article. Short summaries and tips can do that. Linking to other resources not only brings extra value to your content but also helps you build relationships with other writers. If you’re linking to their content, the hope is that they will link to yours as well. 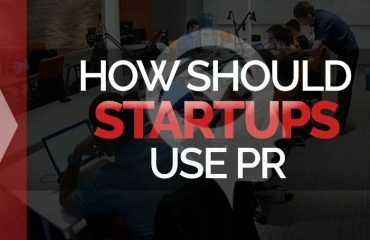 Relationship building aside, linking to reputable sources that can support what you’re saying makes your content more credible. A picture is worth a thousand words and sometimes an image is all you need to make your point. Don’t be afraid to break up your content with relevant images that support what you’re saying. In fact, a recent study by Xerox revealed that colored visuals increase people’s willingness to read a piece of content by 80%. There are two ways to create paragraph spacing in your content; using hard line breaks or using paragraph elements. Hard line breaks is when you use <br /> element when you want a new paragraph, like below. This type of paragraph break results in the following layout of your paragraphs. However, when you use a paragraph element, <p> you’ll receive the proper spacing. Notice how this properly spaces out your paragraphs. Long paragraphs and reading content on a computer screen don’t mix. Having a large group of words without any spacing can be a big turnoff for a reader and can make it more difficult to digest what you’re trying to say. You also have to remember that some people may be reading your article from their mobile device, making their screen even smaller. Look at the following two examples. The second one is much easier to read and understand than the first. Subheadings are headings that are given to a subsection of an article. Subheadings break up content and help introduce a new point to your reader. When a visitor first lands on your article they can use the subheads to determine if the information you’re providing is going to be of value to them or not. From a writing standpoint, subheads can help you stay focused and on point with the message you’re trying to relay through your article. In the end subheads can save you and your reader time; something most of us are looking to do online. Your subheads should always be larger than the rest of your text and be bold. This can be done using the Headings or Paragraph tool in a blog editor. We already discussed the power of images in your writing, but an equally important step that helps make your content better is making sure your images are the proper size for your article. This usually means resizing your images in an image editing software like Photoshop, Preview or Paint. The right image size will depend on the website you’re writing for, so it’s best to check with the website host (if it’s not yourself) for the ideal image size. As I mentioned in #4, linking to other valuable resources can add an element of credibility to your article. However, you want to be conscious to not over link your article. 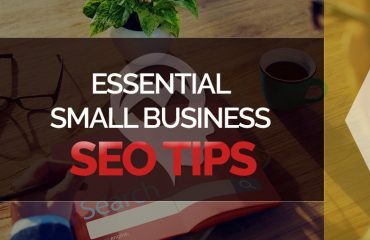 It’s easy to find a reason (or link) for nearly every other word you type, but too many links will not only effect your ranking in Google but will distract your readers from your great content. The second your writing becomes monotonous and boring, you lose your readers. If you’re using a passive voice, this could happen quickly. This guide from Purdue gives a great rundown of the difference between an active and passive voice. The key to remember is that an active voice is exciting and direct. These 11 small tweaks can all be done within a few minutes while writing your next blog post. A great piece of content is more than just the words in the article, but having a clean and proper layout with easy-to-digest valuable information.